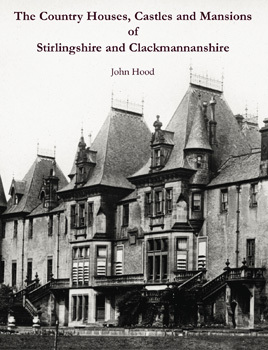 Packed with illustrations, chock full of detail this is a well-researched book that should be on the bookshelf of every local historian interested in these two Scottish counties. The houses are arranged alphabetically, each having at least one photographic illustration. Hence about 160 or so properties are featured in the book. Each building is accompanied by an account of its history – who built it and where their money came from, who was the architect, who were the subsequent owners and how they made their money and son on and so forth.